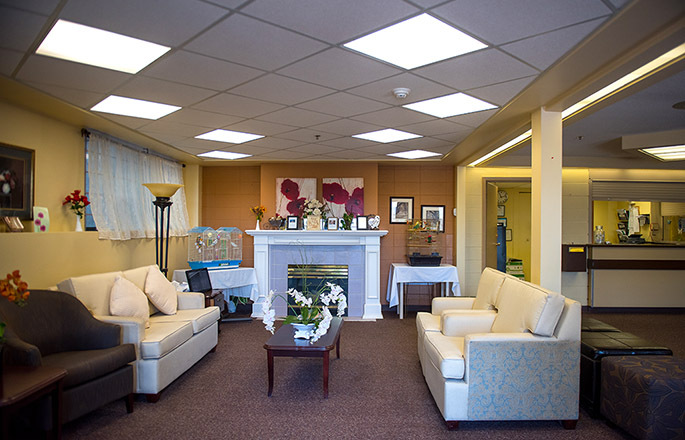 Located in Coquitlam, BC, Cartier House Seniors Community is a small and cozy residence that provides exceptional care focusing on the individual needs and preferences of each resident. Our residents enjoy a secure home-like environment with services and amenities designed to allow your loved ones to live their best life with 24/7 professional and dedicated care. Your loved one will enjoy access to the many services and amenities Cartier House Seniors Community has to offer. Daily living services include assistance with personal care, dining, housekeeping and full laundry service and a range of exciting activities and social events. Our qualified care team consists of Licensed RN and LPN Nurses, Licensed Care Aides and a Dietician. Residents are also under consistent health monitoring with a personalized care plan to suit each individual’s unique needs. Kelly Rockwell, food and beverage manager leads our kitchen team in preparing fresh, delicious and inspired meals daily. Each resident enjoys individual meal service in the dining room for breakfast, lunch and dinner. Cartier House also offers vegetarian and restricted diet options and has a Registered Dietician on staff to assist with our resident’s personalized dietary requirements. We are committed to ensuring every resident feels safe and secure. Each suite is equipped with an emergency alert system and residents receive full-time daily living and nursing care support. We also provide specialized support for residents with Dementia and Alzheimer’s disease. 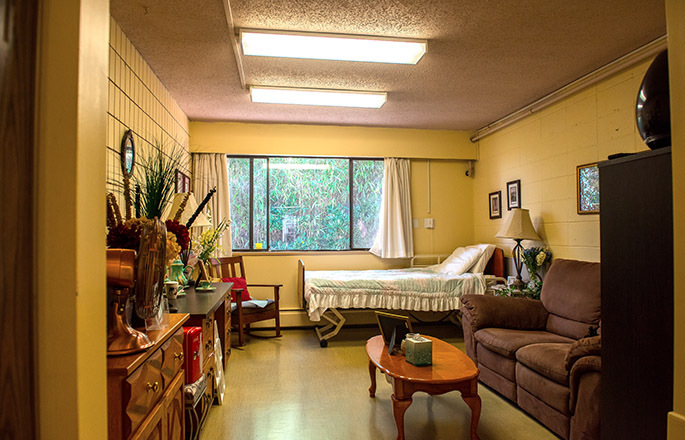 Cartier House Seniors Community is equipped with secure entry and exit points and is walker and wheelchair accessible for those residents requiring mobility aids. Cartier House is located in a quiet residential area in Coquitlam but within easy reach of highways for visiting friends and families. 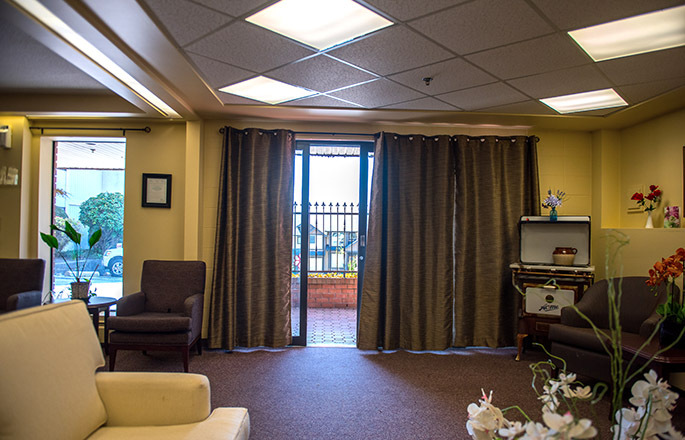 Our convenient location offers access to services and amenities, both on-site and within the local community. The thoughtfully designed areas in our building give our residents the opportunity to socialize with each other or with their guests in several communal gathering spaces located throughout the property. Cartier House is a pet friendly building and community (for visiting pets only). All pets must have their shots and be kept on leash. 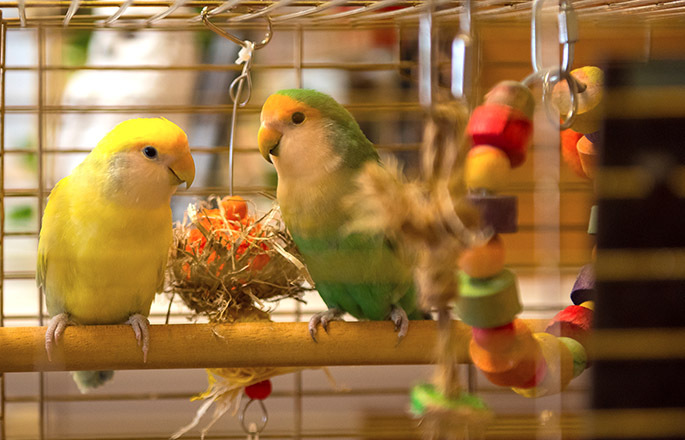 Cartier House is also home to 4 house birds – love birds (Deci & Lucy) and Budgies (Sunshine & Cher). With a focus on creating a social environment and enhancing the lives of our residents, Cartier House Seniors Community provides the opportunity for residents to participate in daily-organized activities and events. Many of our events are also open to the public - family and friends are always welcome to join in the fun! Throughout the year we love to get together to celebrate holidays and events such as Easter, Mother’s Day, Father’s day, Strawberry Tea and Christmas. As always, family and friends are most welcome!